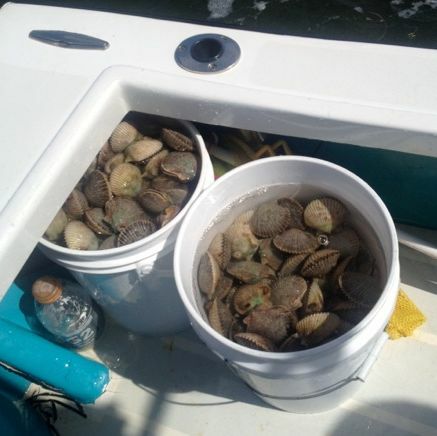 In between the storms the first few day of scalloping is doing great with lots of limits coming to the dock. I have been hearing that the scallops have been to the north and south of the Homosassa River in that 3 to 5 feet of water and up off Crystal River to the south around the 5 foot mark. With this holiday weekend coming up watch out for your fellow divers in the water.